Health and safety resources for Canadian parents. 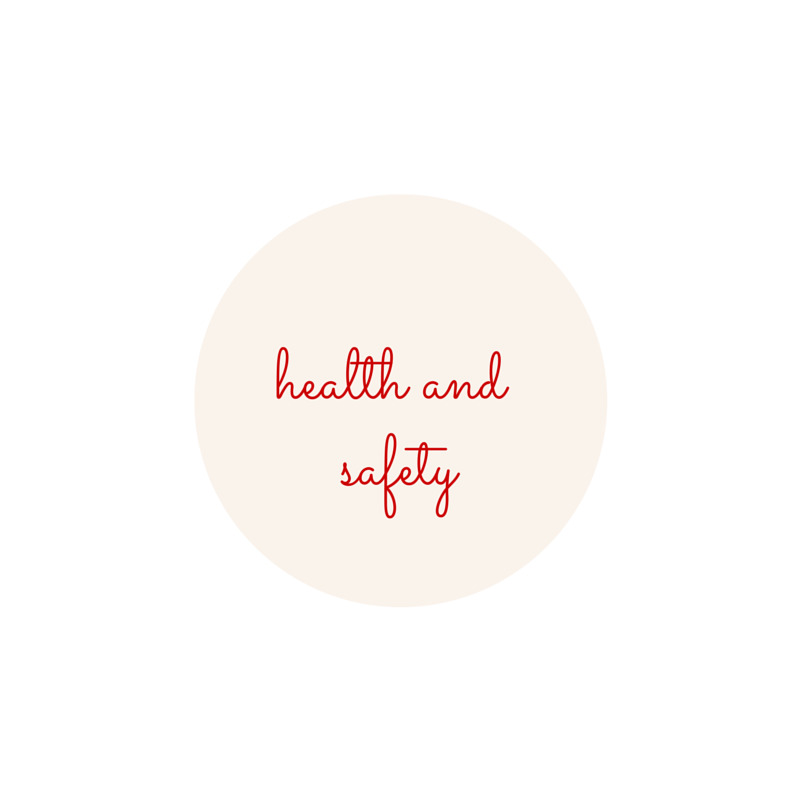 Features links to health and safety organizations and recommended readings (books and articles). See additional family health, women's health, and community health resources elsewhere on this website. Babies and Toxins: Author Joel Bakan Says Parents Should Demand Accountability From Corporations: Author of The Corporation and Childhood Under Siege says that parents need to join forces as active citizens and insist on more accountability about what's in the products marketed to children.